Every farmers market has its own personality and style. When you are searching for a new opportunity to showcase your culinary creations and food and beverage products, make sure you understand your options, the potential consumers with which you will engage, and the opportunities to grow your business and sell your goods. Take time to meet one-on-one with consumers and talk about your products. Use farmers markets to engage with the community, while increasing product promotion and sales. Read below to learn how to make the most of your farmers market experiences. 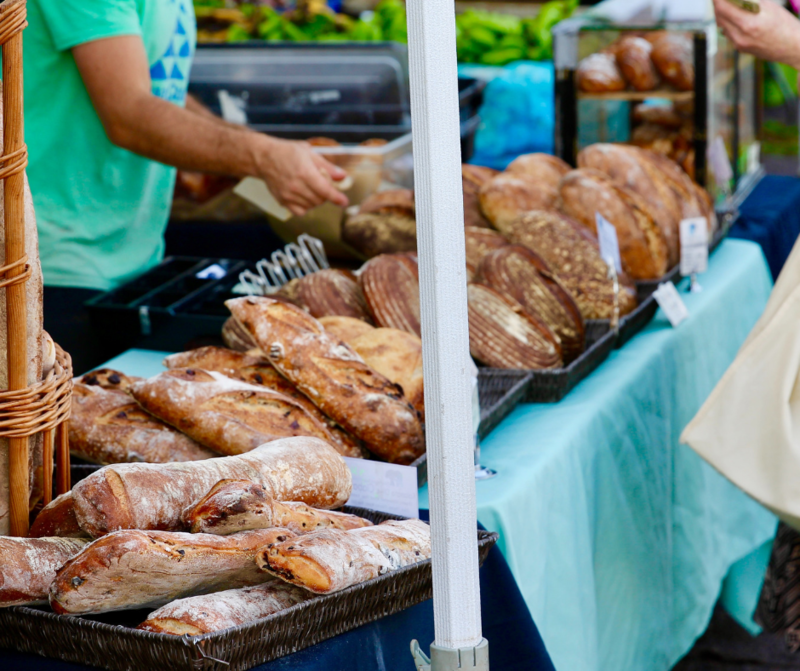 The key to standing out at a farmers market is having exceptional products and providing a unique and authentic experience at your booth or table that demonstrates the feeling of your brand. Make sure you are always ready with the essentials by using this checklist as a guide. Add special touches that will speak to your customers and express the quality and experience of your products. But don’t forget the basics! Chafing dishes, sternos, ice, cooler, etc.